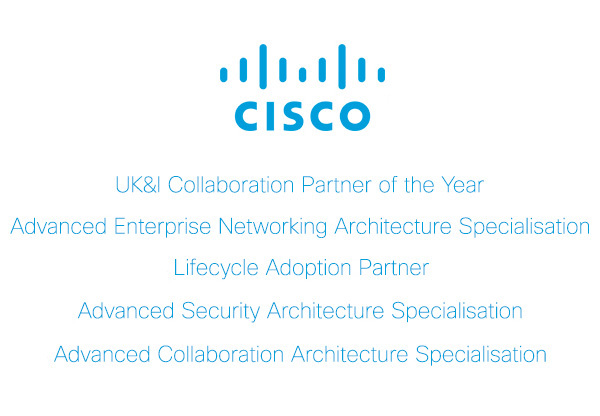 We're a team of solution architects and engineers who have been creating success through Cisco Technology for over 20 years. We create value, share best practice, and advance the goals of our clients. Their success is at the heart of everything we do. For over thirty years, Cisco has been the global leader in digital transformation. Through innovation and well-placed acquisition, they have developed a holistic portfolio of technology to help change the way you live, work and learn. We’re a dynamic and curious bunch of entrepreneurs, technologists and engineers, who are really passionate about solutions that inspire and positively impact our clients’ businesses and lives. Cisco and ITGL have developed a fantastic solution for us and we’re really pleased with the outcome.